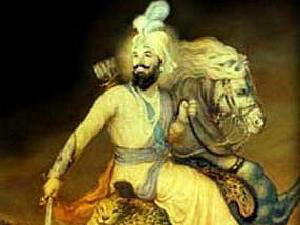 Gobind Singh: the Penultimate Guru – every day's a holiday! It’s truly a nice and useful piece of information. I’m satisfied that you just shared this helpful information with us. Please keep us informed like this. Thanks for sharing.